Darren Lord has been chosen to be the new Australian team manager for Panther Products. 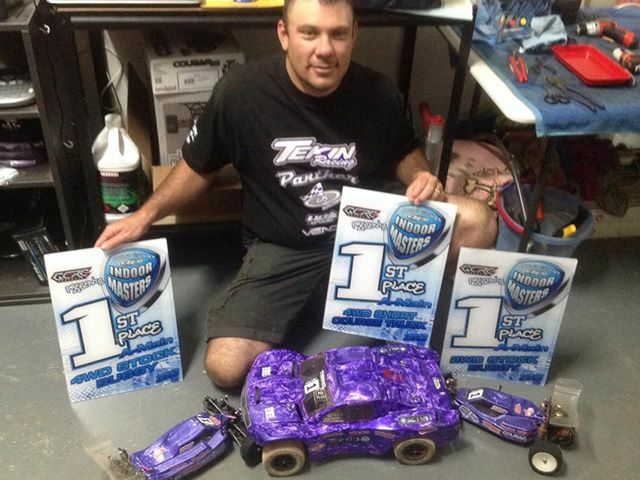 Darren has been racing R/C cars for 5 years now and won the Australian 4wd SCT AE masters, 2wd Stock Buggy AE masters and 4wd stock buggy AE masters classes in 2013. We look forward to having Darren as our team manager in Australia and his leadership in that part of the world. This entry was posted on January 22, 2014. It was filed under Race News.